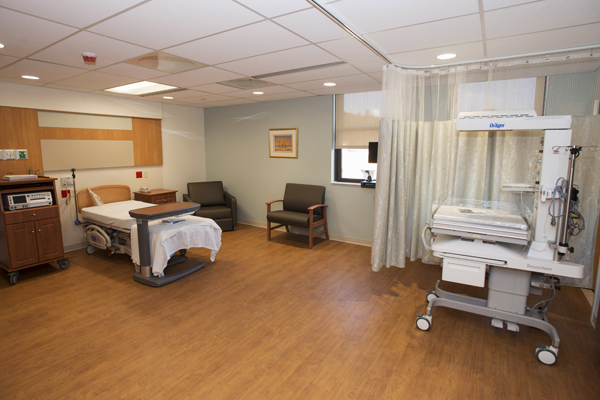 When it’s time to welcome your baby, the experienced and supportive care team at Lehigh Valley Hospital (LVH)–Schuylkill E. Norwegian Street is here for you. 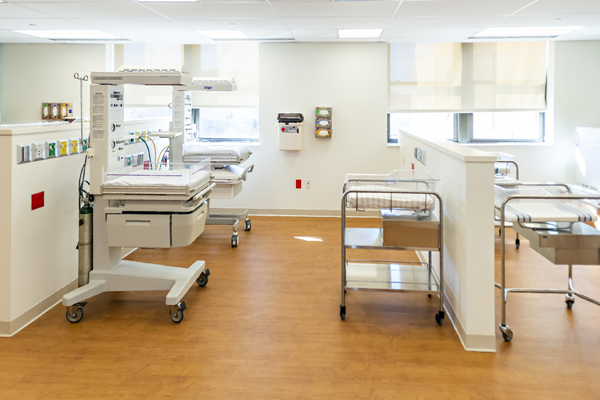 The new Family Birth and Newborn Center opened in 2019 in a new location on the LVH–Schuylkill campus at LVH Schuylkill–E. Norwegian Street. 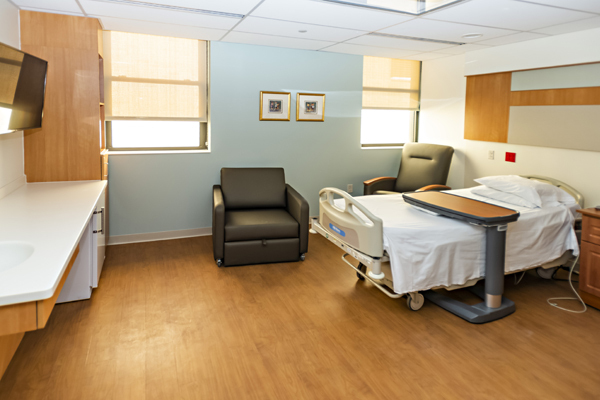 The center spans more than 15,000 square feet and offers five labor-delivery-recovery suites, two obstetric triage rooms, nine family-friendly post-partum rooms, an operating suite and both a regular and isolation nursery. Prior to birth, we offer childbirth education classes, baby care classes, sibling tours and more.